Peineta con flores de tul de seda, perlas y plumas. Silk tulle flowers with pearls and feathers comb. 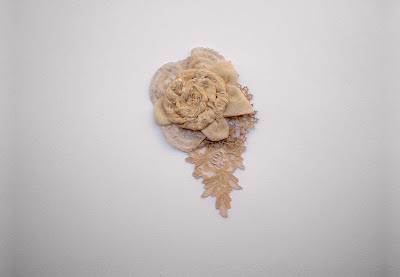 Peineta con flor de organza, tul de seda y plumas. 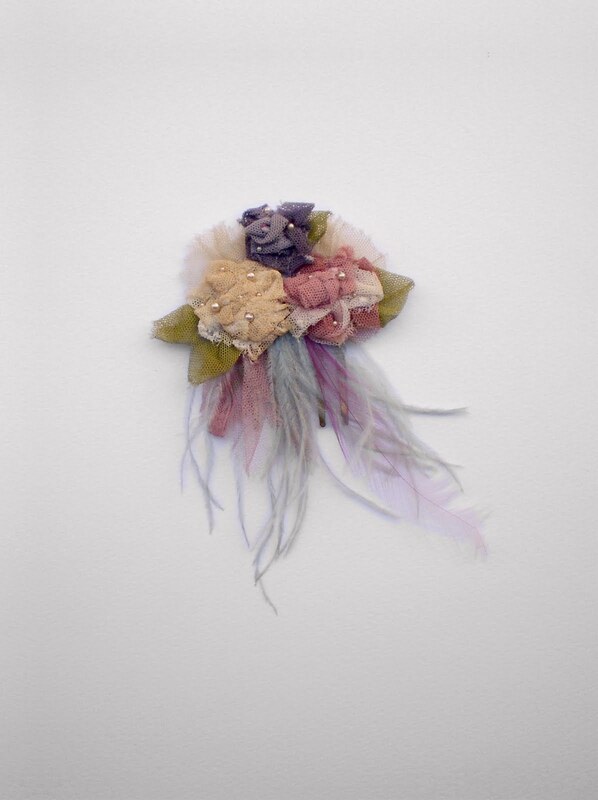 Silk organza flowers with tulle and feathers comb. Peineta con florde seda, perlas y encage vintage. Silk vintage flower with pearls and lace comb. Peineta con flores de organza seda, perlas y plumas vintage. 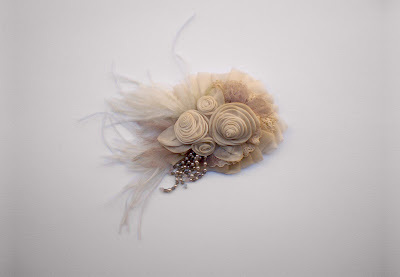 Silk vintage organza flowers with pearls and feather comb. 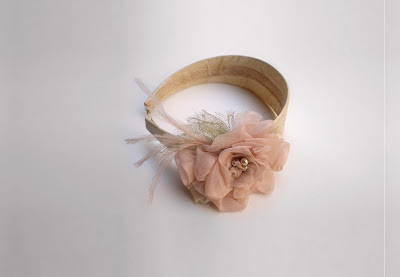 Diadema con flor de organza seda, perlas y armiño. 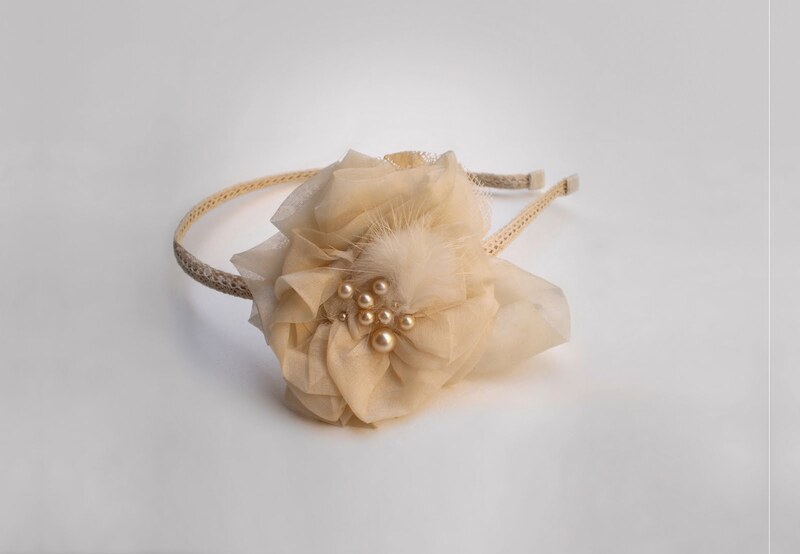 Silk organza flower with pearls and stoat fur hair band. Diadema con flor de organza seda, perlas, tul y plumas. 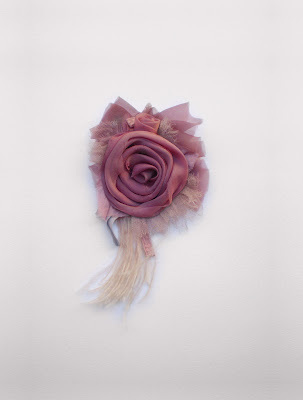 Silk organza flower with pearls, tulle and feathers hair band.